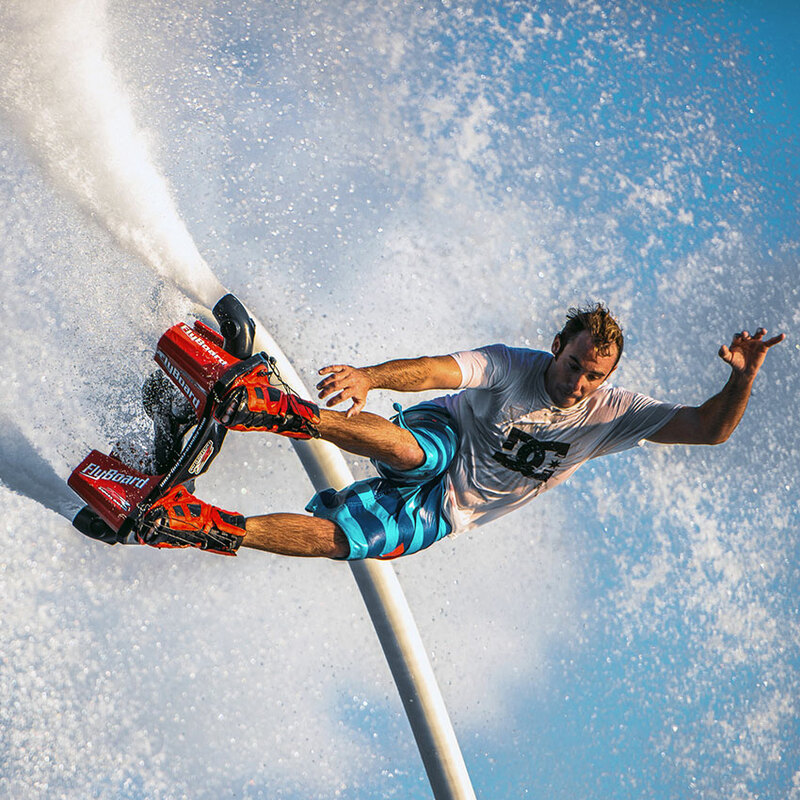 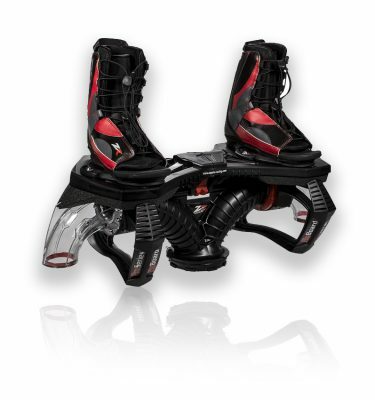 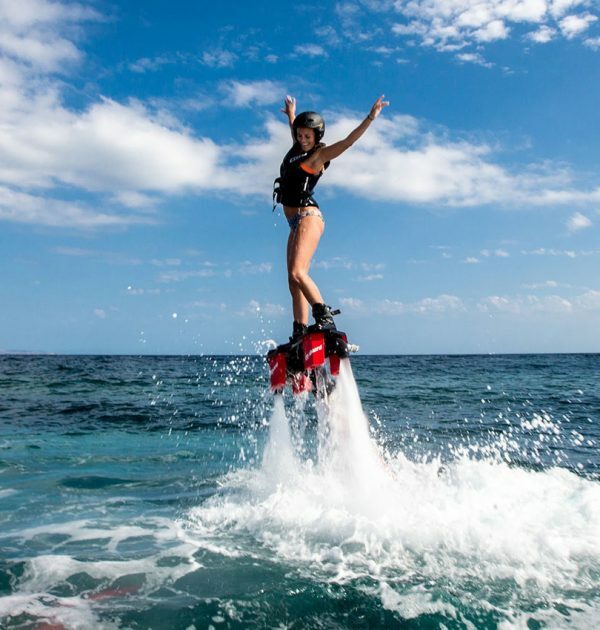 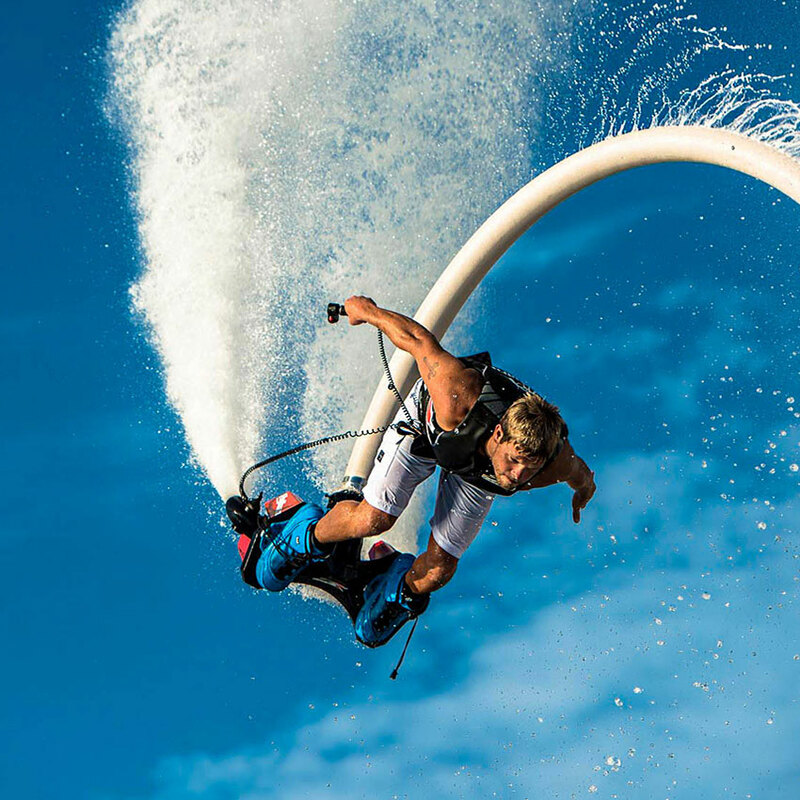 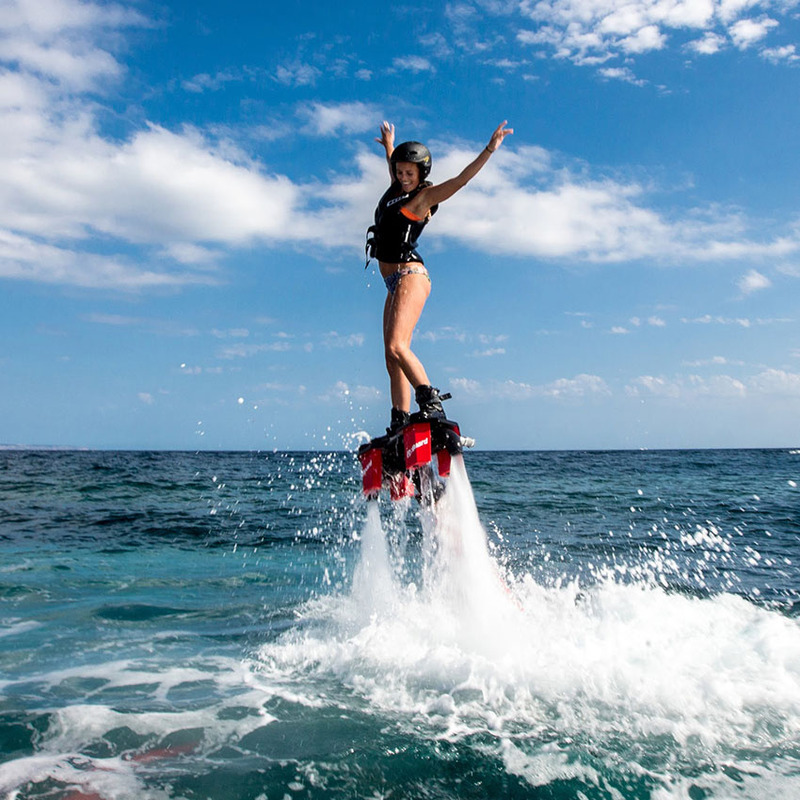 The Water Flight Device Flyboard® Sport is a more accessible version of Flyboard® Pro Series. 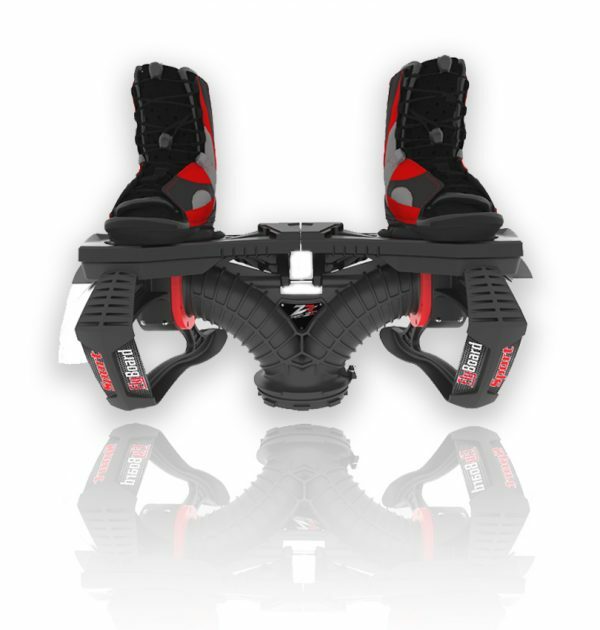 With this new model, you will benefit from the entirely revisited design of the Pro Series and the many innovations, at a more affordable price. The board is fixed like the Legend Flyboard®. This product is ideal for rental business as well as casual users. 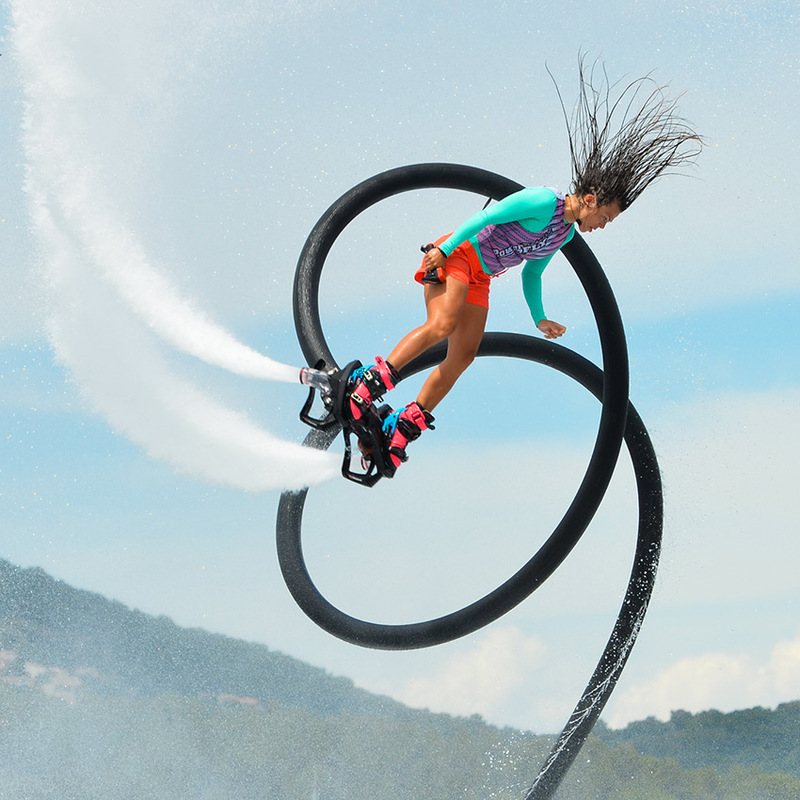 Like all our products, we put special attention to the resistance and strengthening of parts.